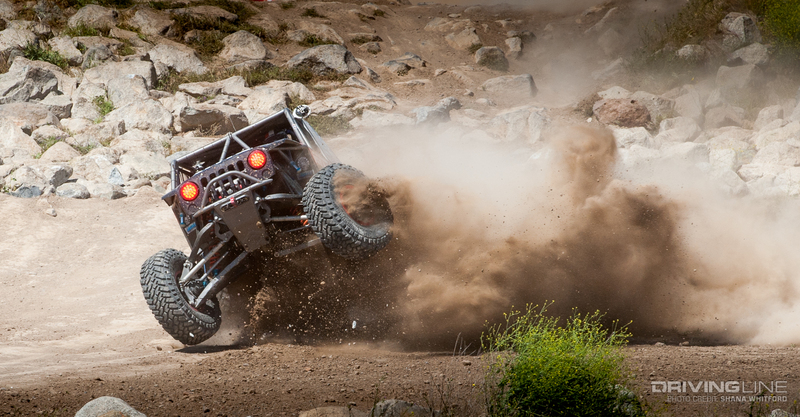 Behind the Scenes in HANGTIME! 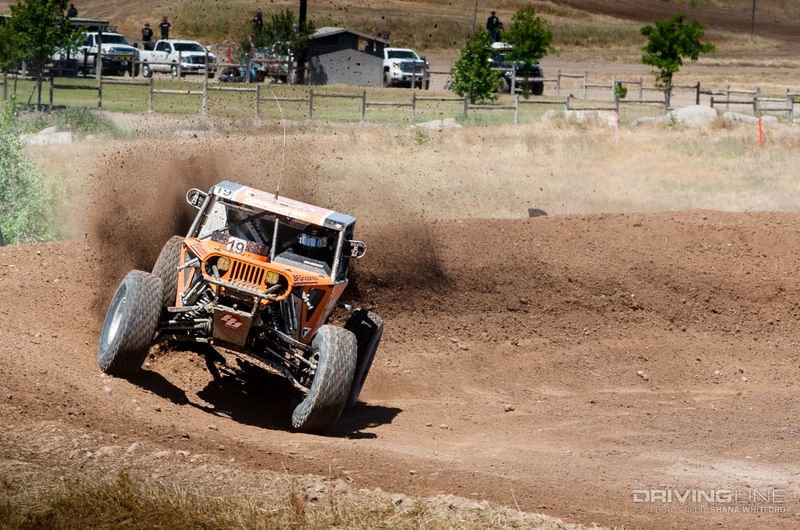 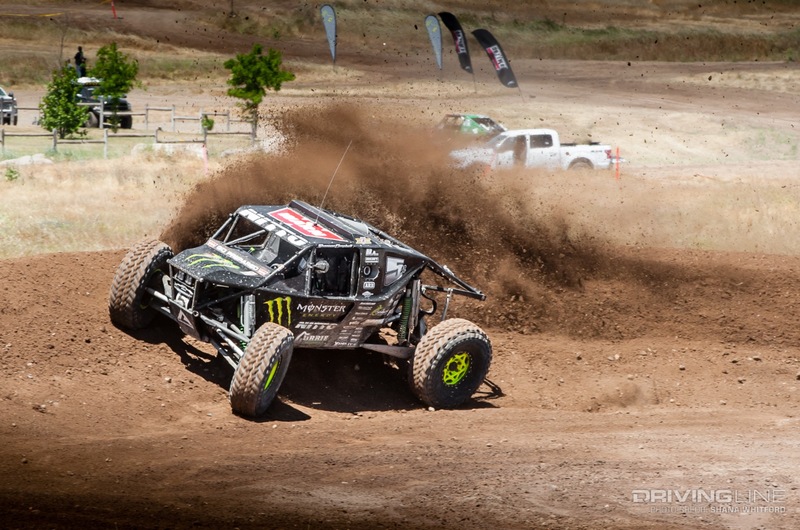 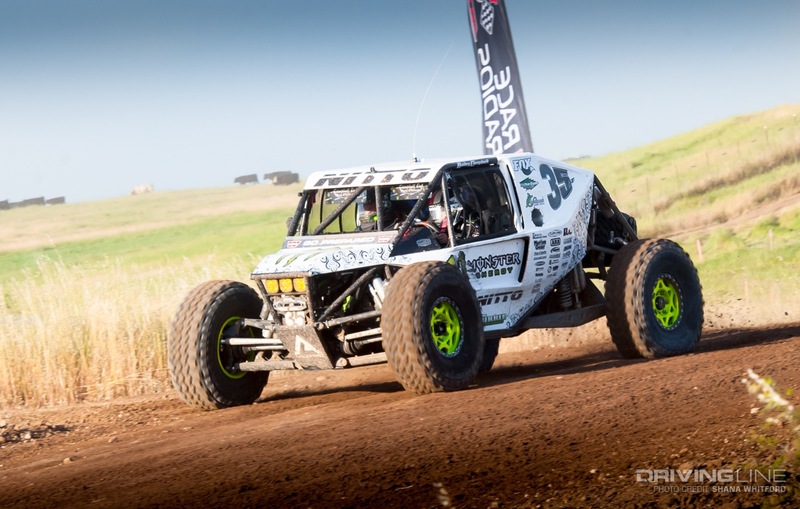 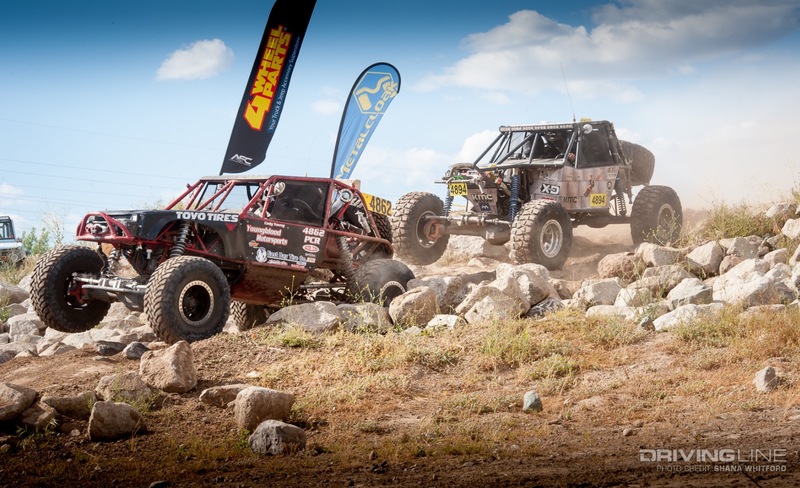 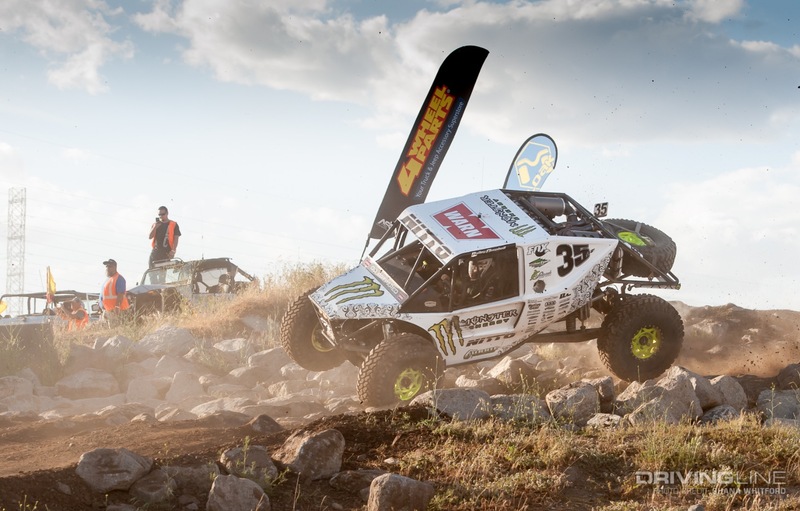 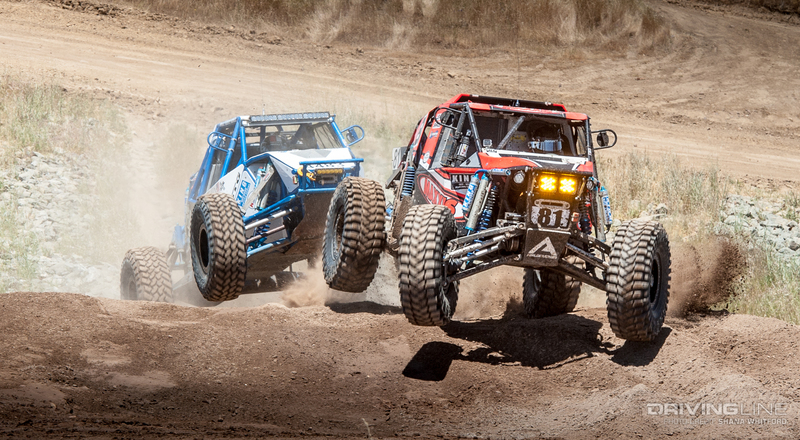 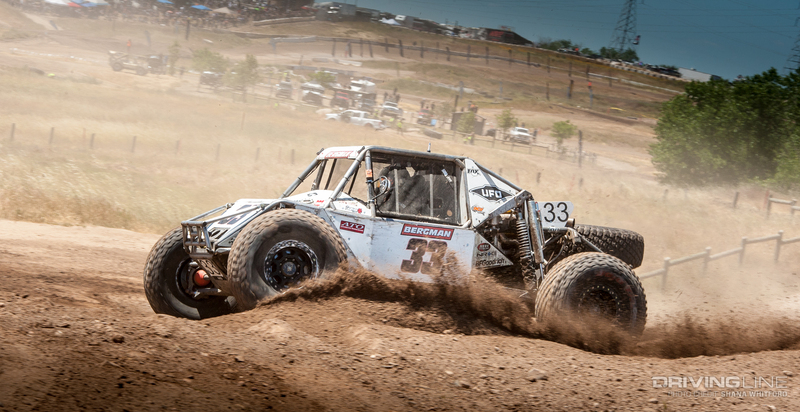 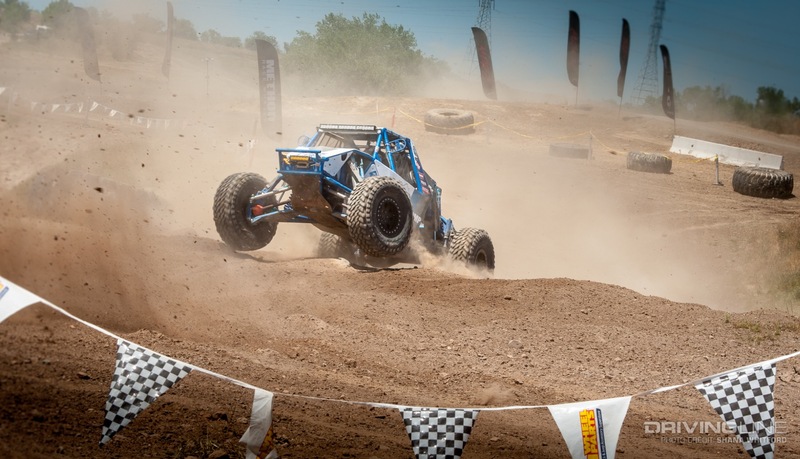 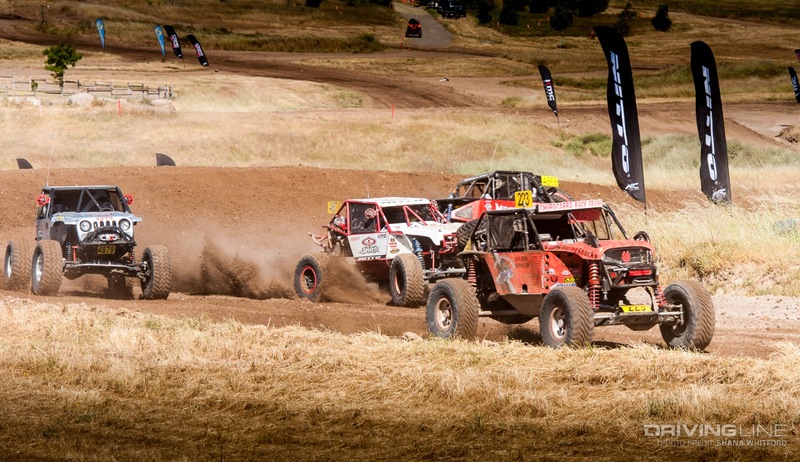 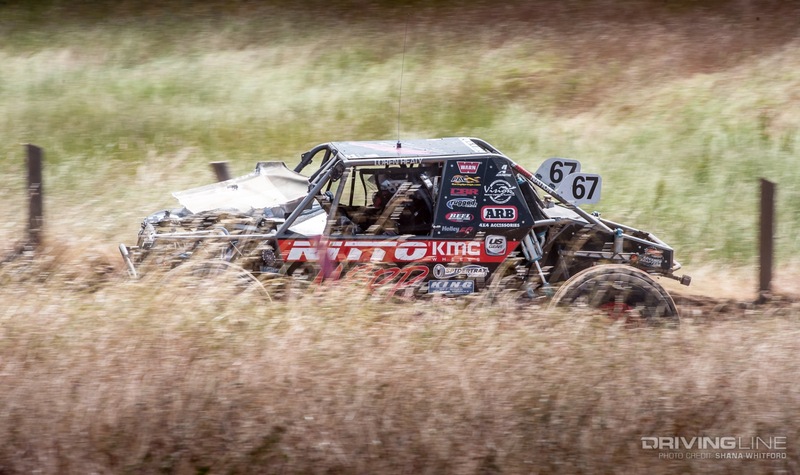 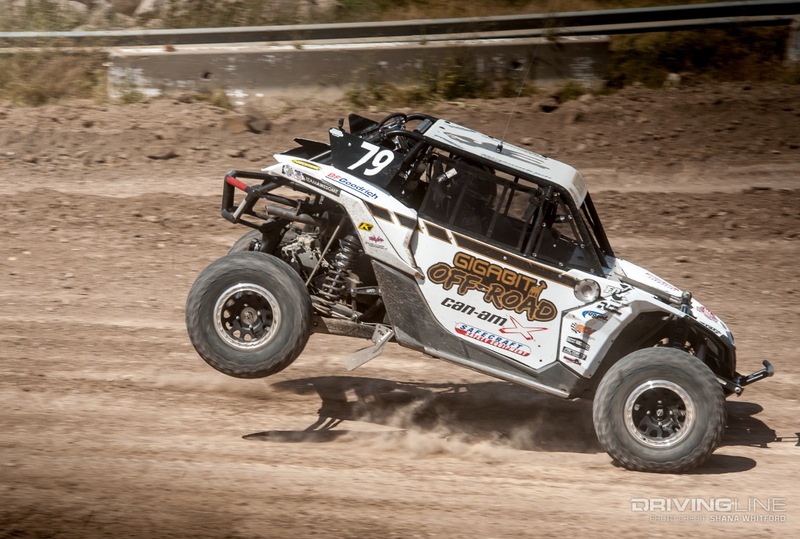 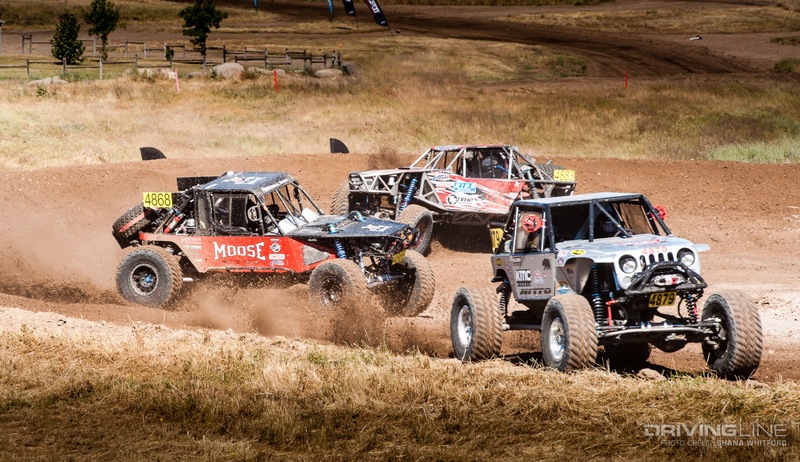 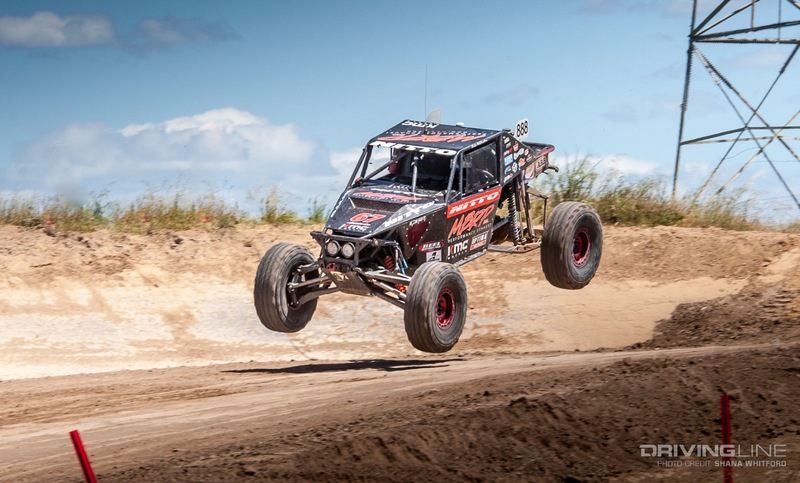 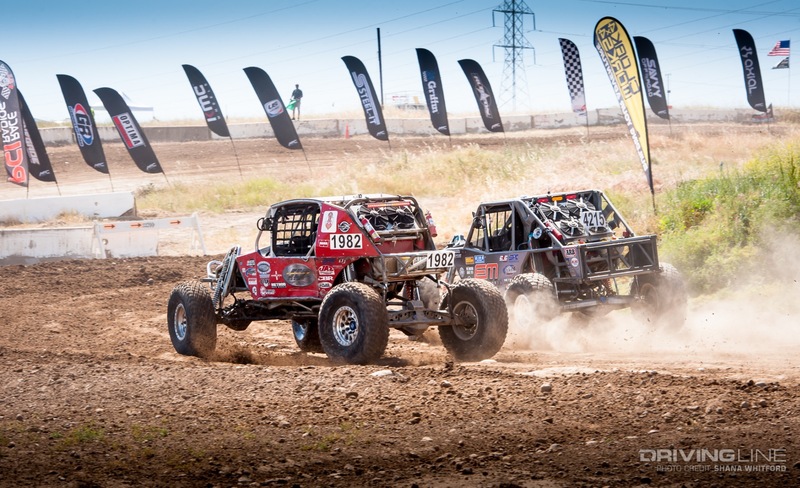 In what was one of the most exciting short course races in Ultra4 history, Wayland Campbell crossed the line first, just ahead of fellow Team Nitto driver Cody Addington, and Levi Shirley, his rival from last season. 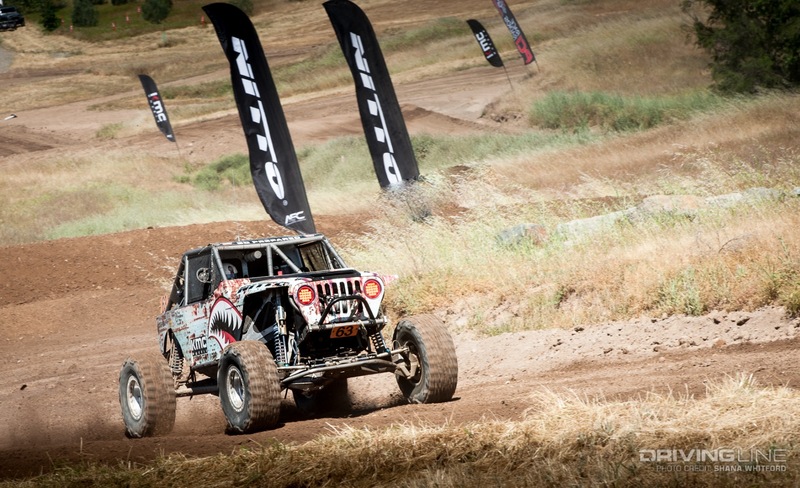 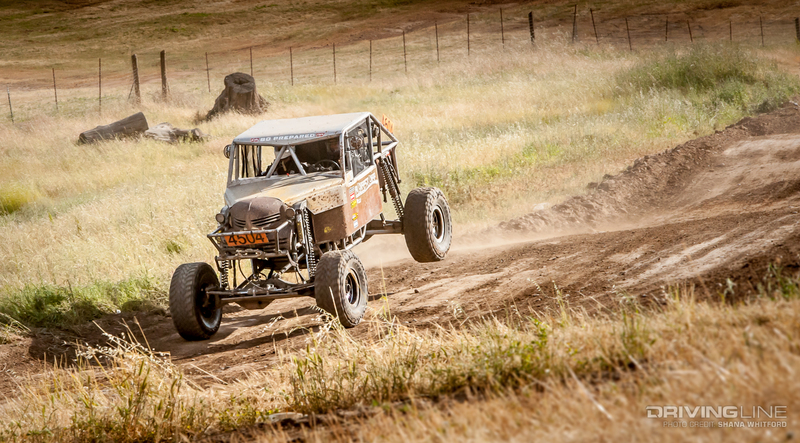 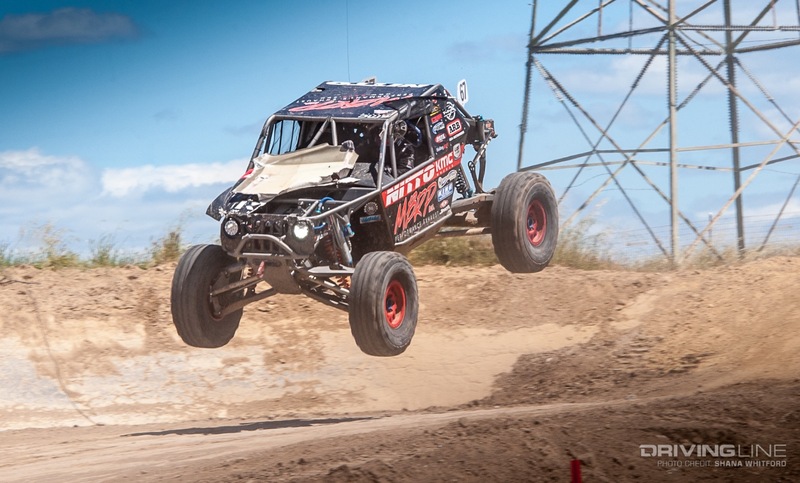 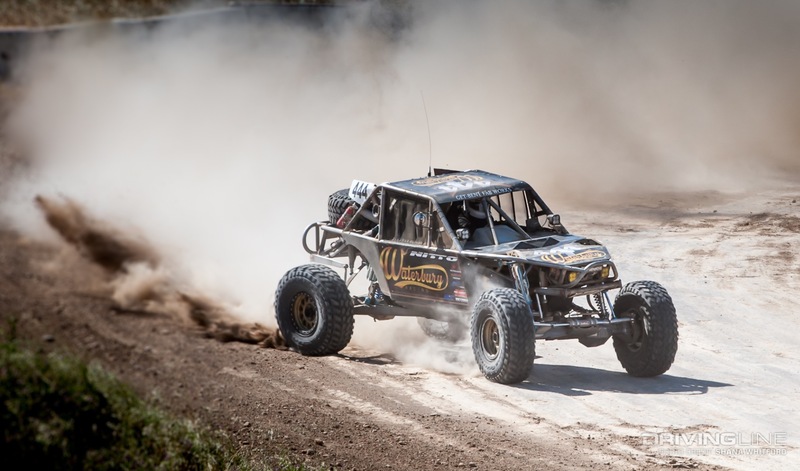 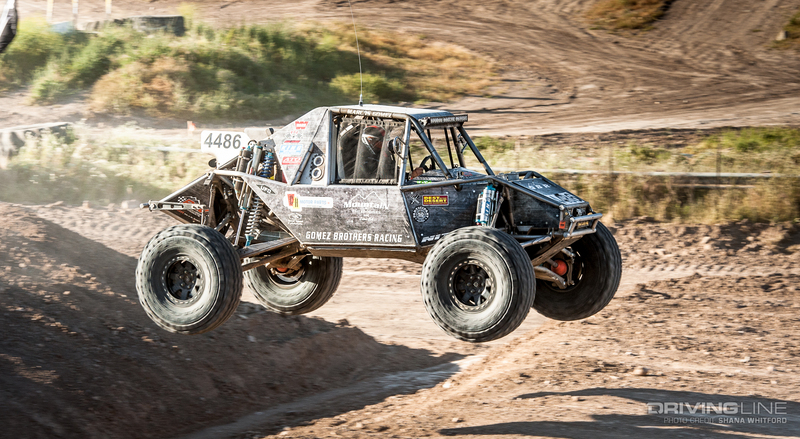 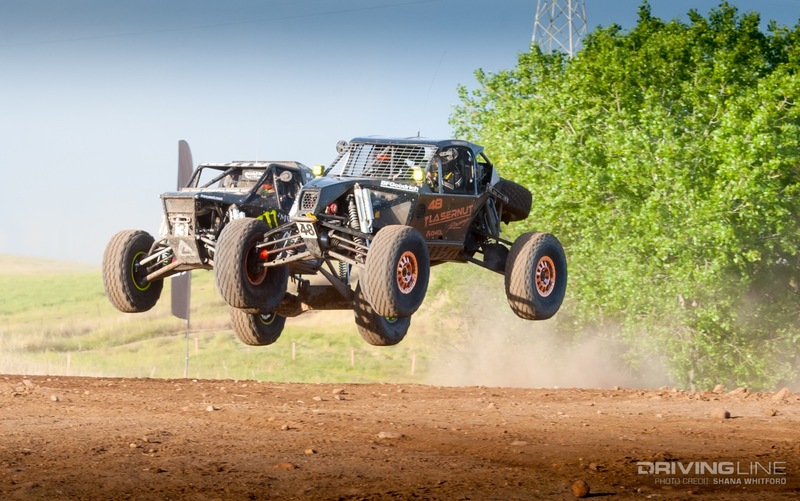 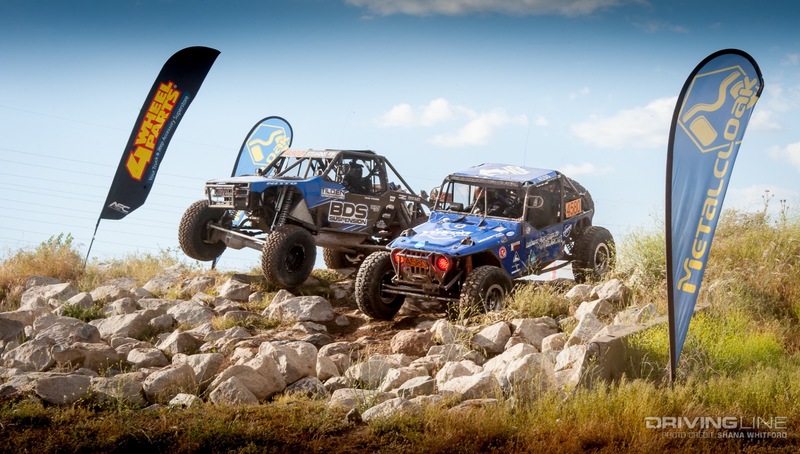 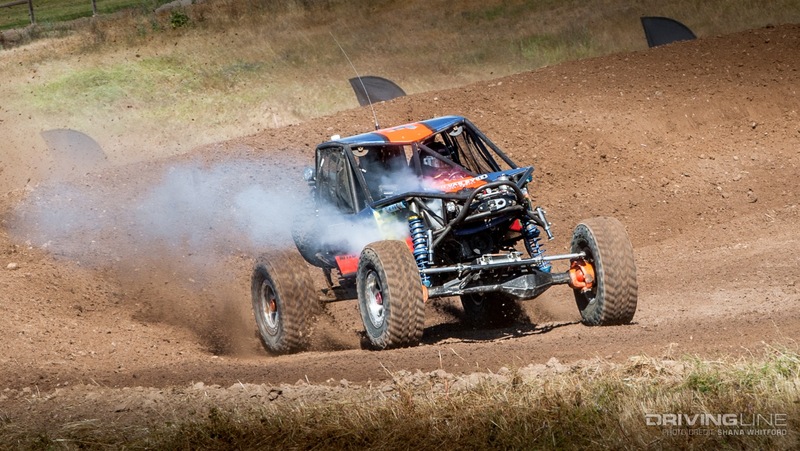 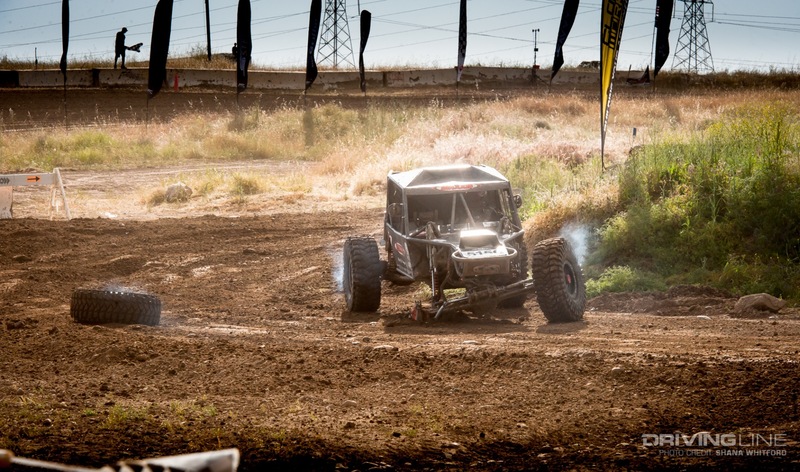 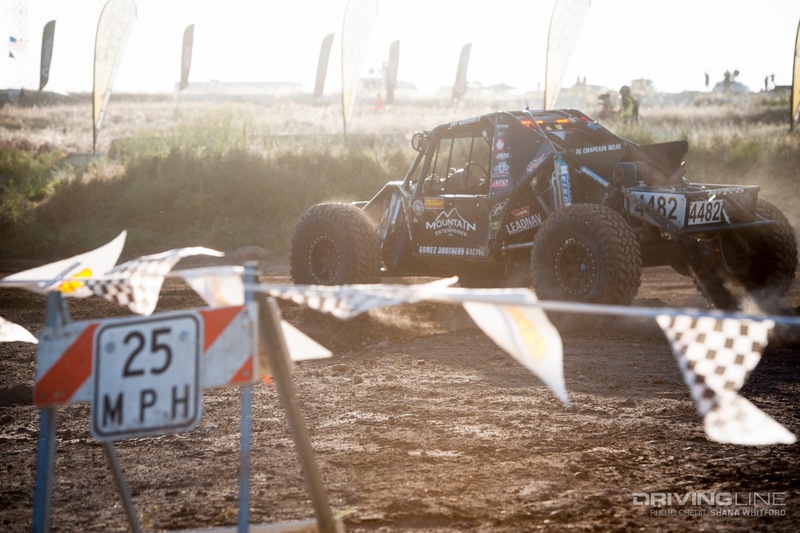 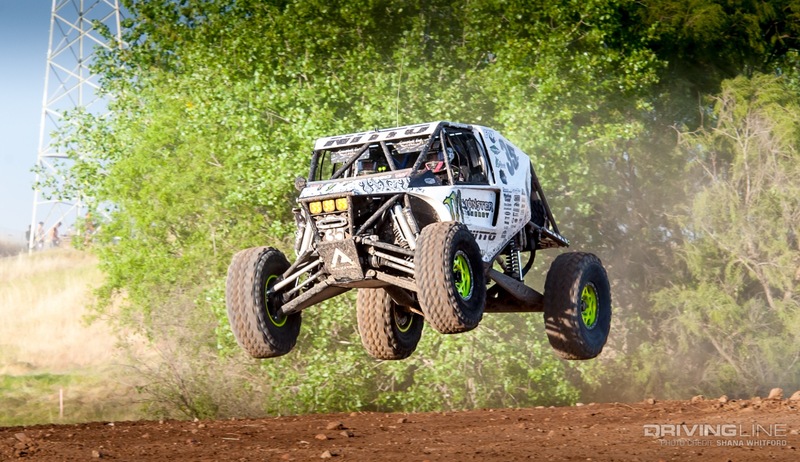 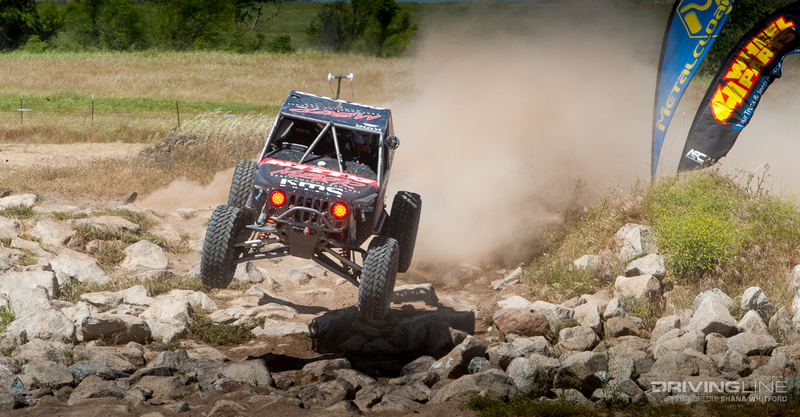 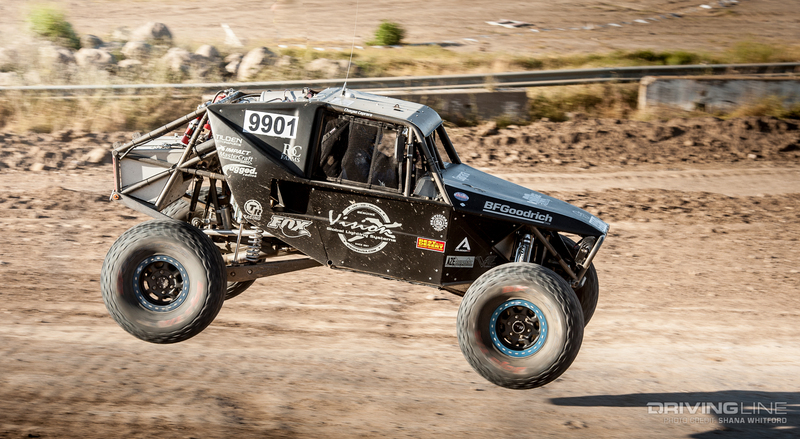 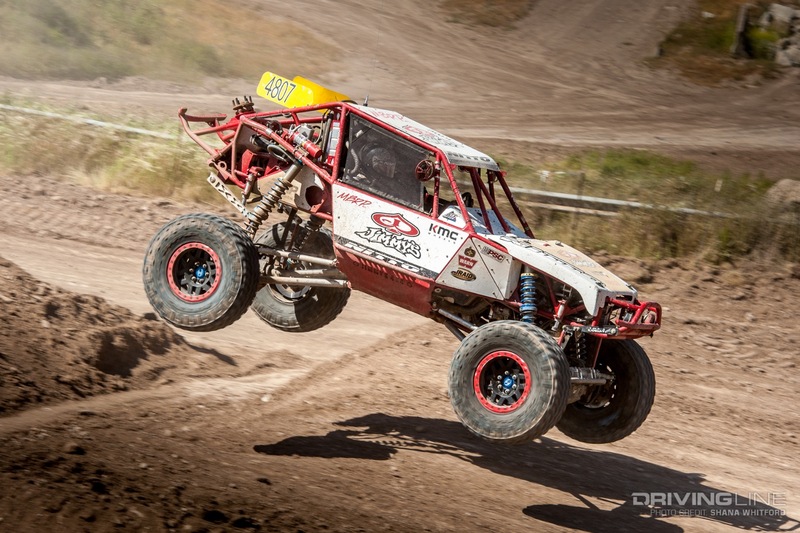 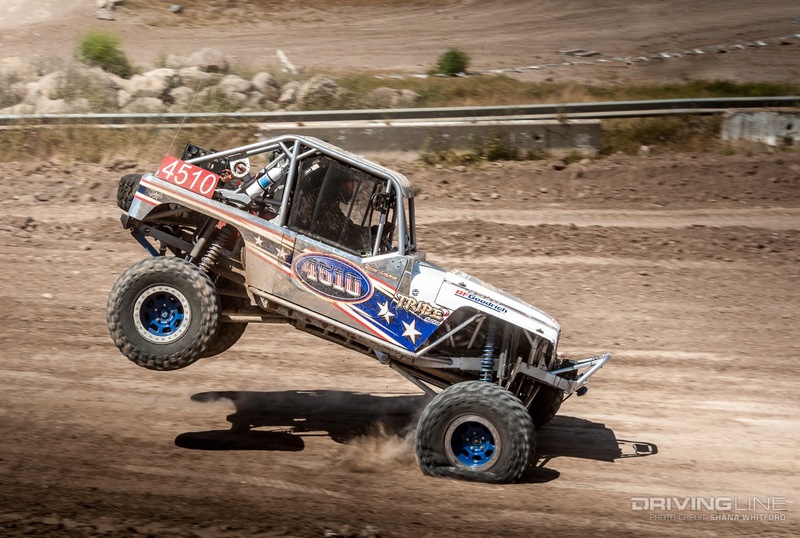 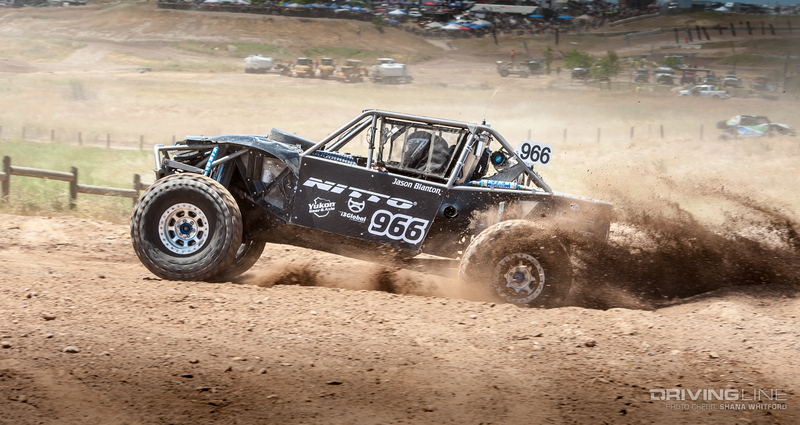 While Cody Addington may not be a name familiar to many Ultra4 fans, his car is. 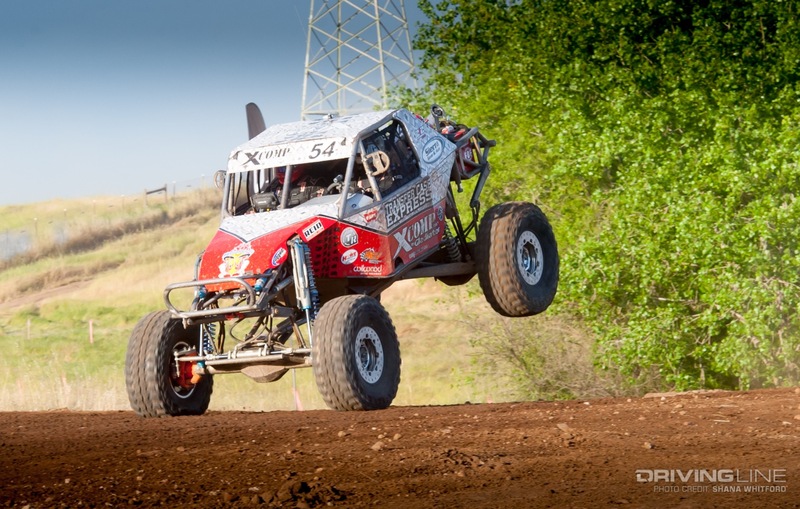 Surprising everyone, he showed up to the weekend driving Loren Healy's famous Red Dragon. 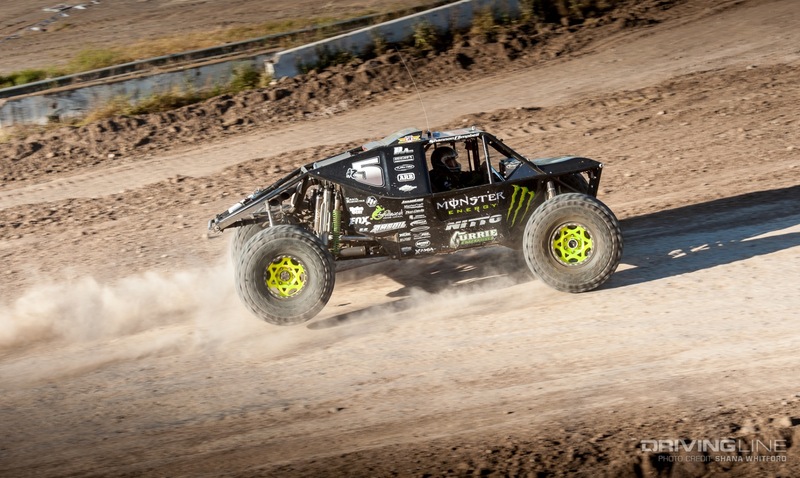 The car drove extremely well, propelling him to just behind last year's points champion. 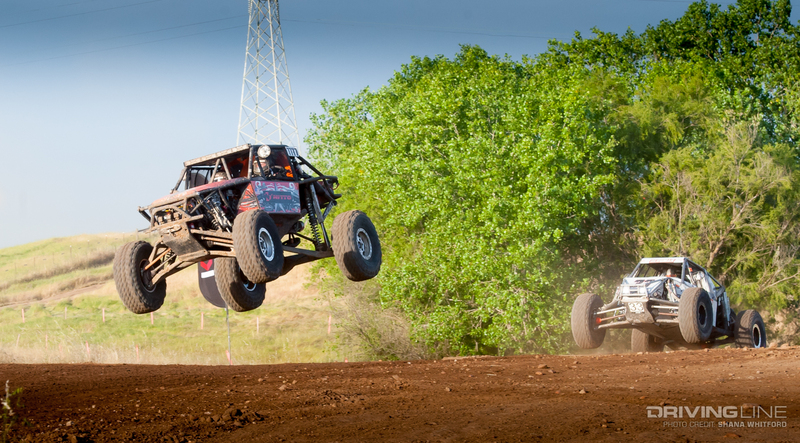 The underclassmen action was exciting as well. 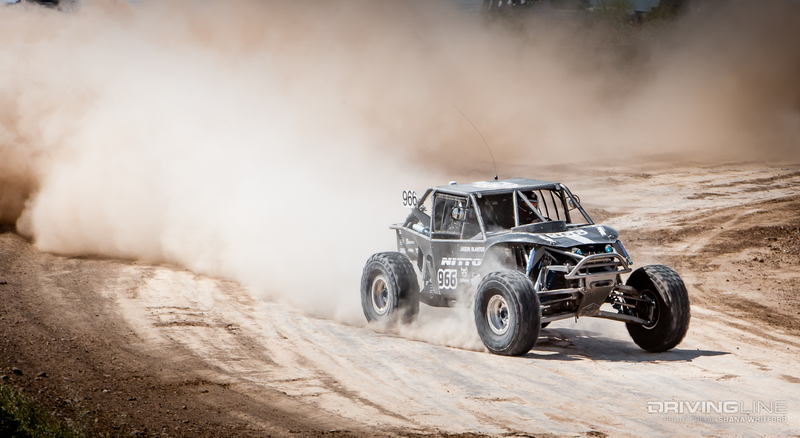 Jason Bunch won the 4800 class on Nitto tires, followed by David Hartman and Matthew Young. 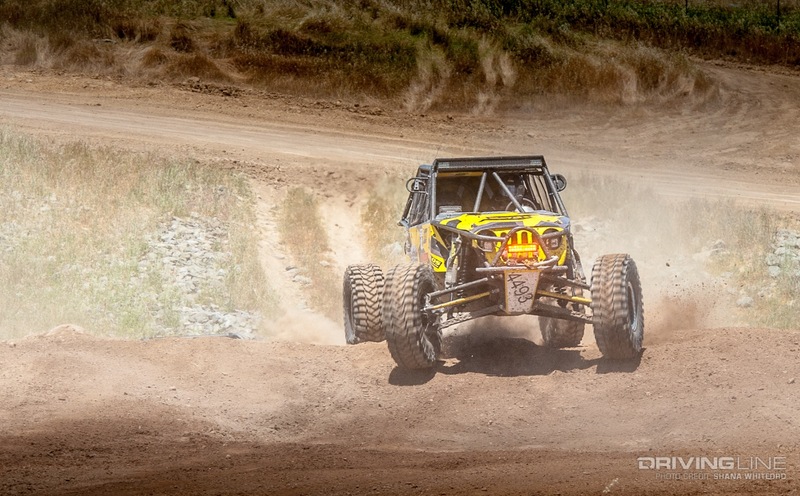 Dawson Allington won the 4600 stock class, with Josh Atteberry and Brian Behrend finishing less than 30 seconds behind him. 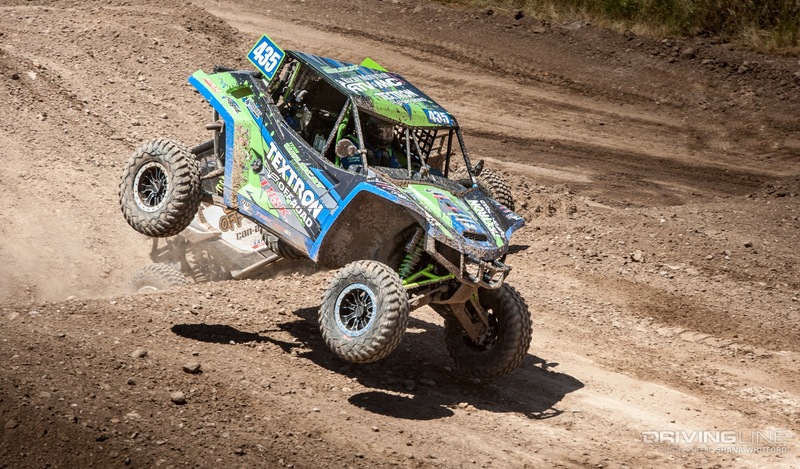 In the 4500 class, fan favorite Jimmy Jack was cruising to a win before he lost a wheel after sheering some wheel studs. 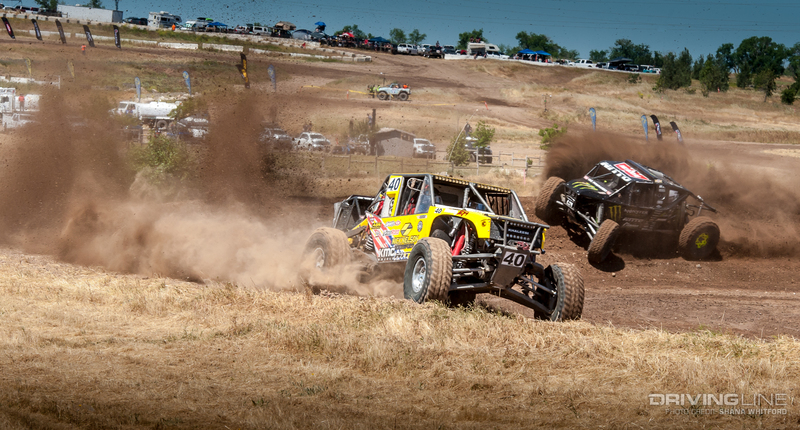 This allowed Dave Schneider to win, passing Justin Hall in the next to last rock section, with "Mad Mike" Bedwell finishing third. 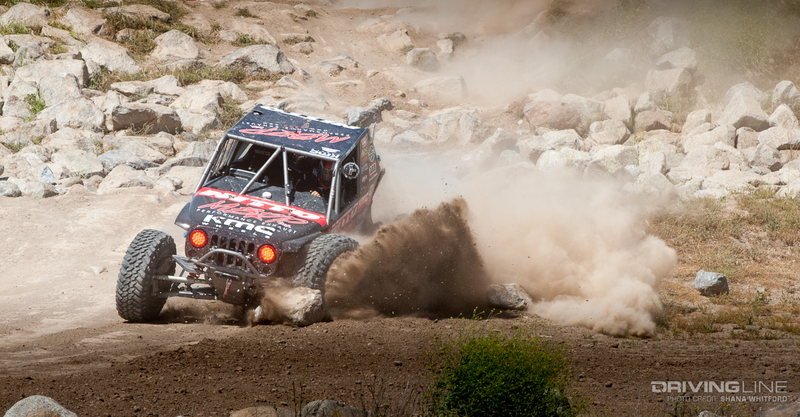 If you're looking for a more detailed breakdown of the weekend, stay tuned. 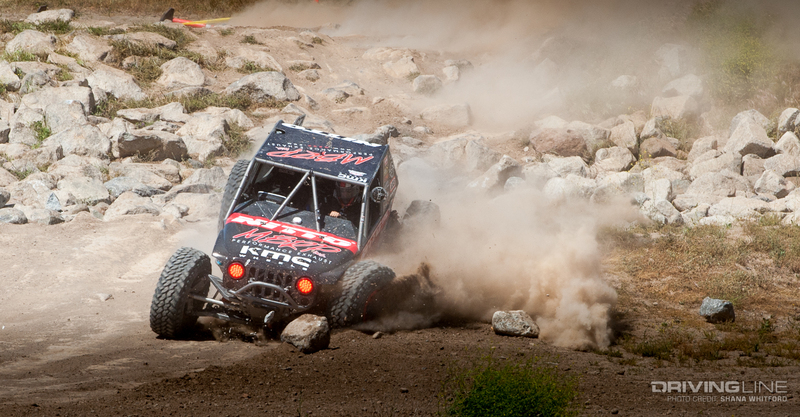 We'll have a full recap coming your way soon.